Glasgow's South Side is a large sprawling area south of the River Clyde with lots of distinct areas and plenty of attractions. 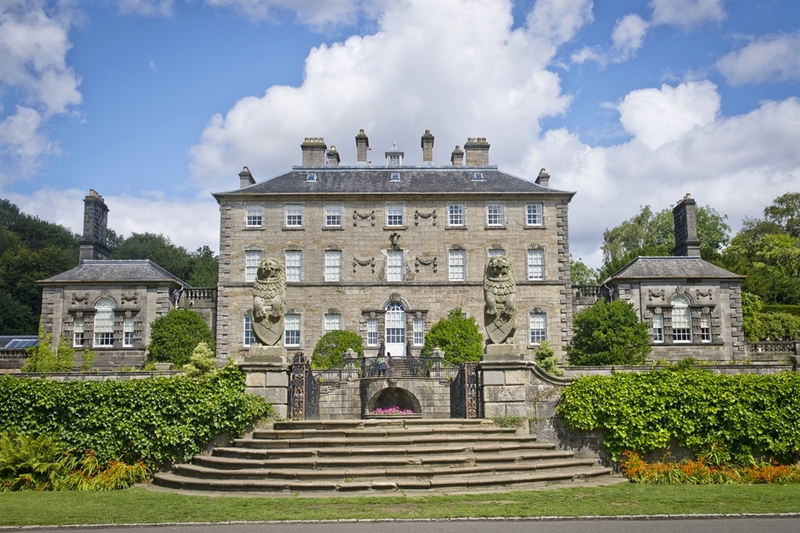 One of the biggest attractions on Glasgow’s South Side is Pollok Country Park where you’ll find Pollok House and the Burrell Collection (temporarily closed until 2020 for refurbishment). In Bellahouston Park there is the House for an Art Lover, an architectural gem built on designs by Charles Rennie Mackintosh. See the domestic dwelling designs of Alexander ‘Greek’ Thomson at Holmwood House, or visit Queen’s Park to discover another attractive green space on the South Side. Glasgow’s South Side is also the home of Hampden, Scotland’s national stadium where the national football team plays their home matches. Take a guided tour of the stadium and visit the Scottish Football Museum with its extensive range of memorabilia. The Citizens Theatre is on the South Side, as is another leading cultural venue, the Tramway, with its curious Hidden Gardens. Then there are the Govanhill Baths and the old-fashioned venue of the Grand Ole Opry. 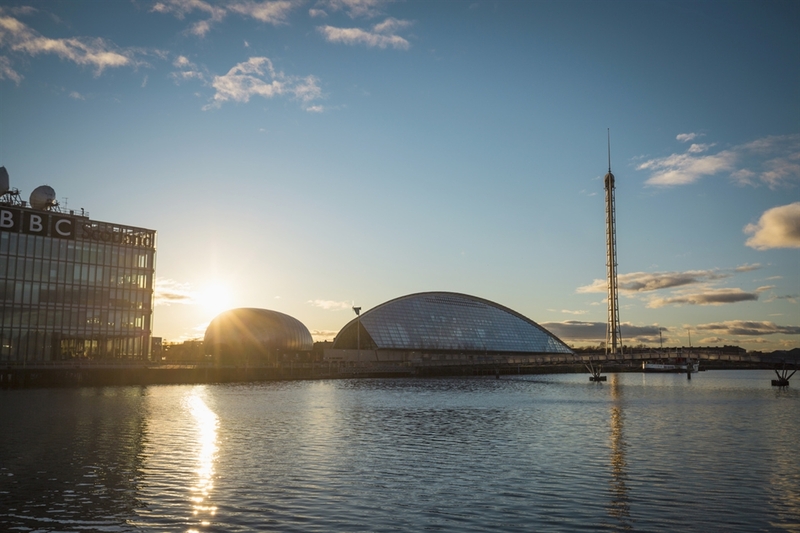 Pacific Quay - just over the River Clyde - is also on the South Side and is where the Glasgow Science Centre is, along with BBC Scotland’s headquarters. For shopping and eating, Shawlands is perhaps the best bet. This vibrant area of the South Side has an excellent range of bars and restaurants and has a real community feel. The south side is easily accessible from the city centre by foot, subway or bus, and strong train and road links connect it to the wider surrounding area.